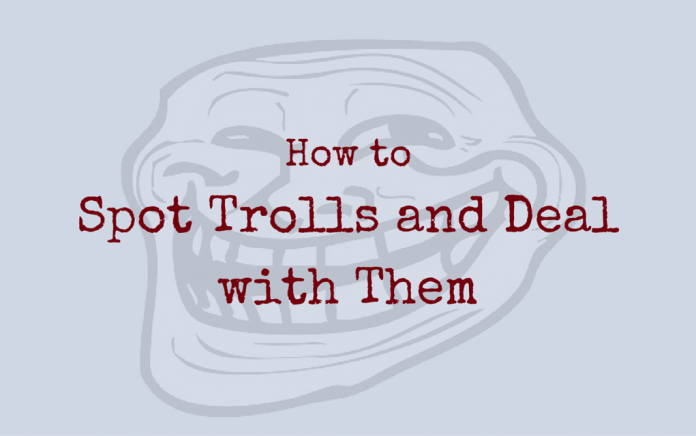 Key ways to spot trolls on your forum, and how to deal with them. There was a time when trolls were the villains in fairytales, living under bridges, ready to eat you. Yes, fairytales are all about rainbows and happy endings like being eaten by a troll. Spend a few hours on an online forum, though, and you will wish for the old kind of troll, because the new kind can do so much worse. The new kind of troll can infuriate you and plant little nuggets of doubt that will end up eating away at your good times and self-esteem. Trolls are not, according to a study conducted by Cornell and Stanford University researchers, very keen on getting punctuation right or using capital letters, except when they’re going full out ALL CAPS. You will also see that they tend to swear a lot as time progresses. This is usually supposed to be a good thing. But it’s not, in this case. When we say consistency, we mean check their comment history. Trolls usually have favourite rants. Into every discussion, they will come in with that rant, no matter how off-topic it might be. If their previous comments were on a post about bonsai, for instance, and the comment had more to do with how climate change is a left-wing loony conspiracy than bonsai, you have spotted a troll. Look for jargon. If you’re on a technical or topic-specific forum of some sort, you will, of course, find jargon. But if you find jargon that sounds like what somebody thinks psychology or anthropology should be like, you might have spotted a troll. They use these big, neat-sounding words to try to make you feel like you know less than they do. Let’s say, for instance, you are on a blog about feminism. This is one of the most trolled topics online, so it’s a safe bet. If you see somebody come on and begin to make elementary, long-debunked arguments that get you mad because everybody knows they’re not true, you’ve got a troll. This is done to elicit a reaction. Trolls don’t care about making a point. They care about making you mad. So it’s a common troll tactic to go for the common sore spot. They won’t let it go. Once they’ve got you angry, they will ignore every point you make, and trot out the same points, over and over again, with a few jargon-filled statements to break up the monotony. The difference will be an increase in the negativity and swearing. This will go on until, quite reasonably, they could get banned. But they don’t care too much about being banned. Their aim was to get attention and get you riled up. That mission has been accomplished. Well, first, you can spot a troll now. If somebody is trolling you on Facebook or Twitter, block them. You owe them absolutely nothing. You can drop them a ‘let me Google that for you’ link, and block them. You don’t even owe them that. It’s just to make them feel better. If the trolling is bad enough to escalate into hate speech, report them. If you’re on a forum that’s not social media, or if it’s a group on Facebook, find an admin or moderator and report them immediately. Take screenshots of their comments so that they can’t delete it and claim innocence. If you are the admin, and it’s obvious they’re a troll, ban them. All traffic is not good traffic. You could get your page blacklisted once it’s reported. Confirm, then block. Make sure your terms and conditions or rules of the page make it clear that they will be banned. Until the admin gets to it, remember, don’t engage. Trolls need attention. If they get no attention, it’s easy to sit back and laugh at their pitiful attempt to get some, because they look pathetic. It’s only when you become invested in the conversation that they get attention. 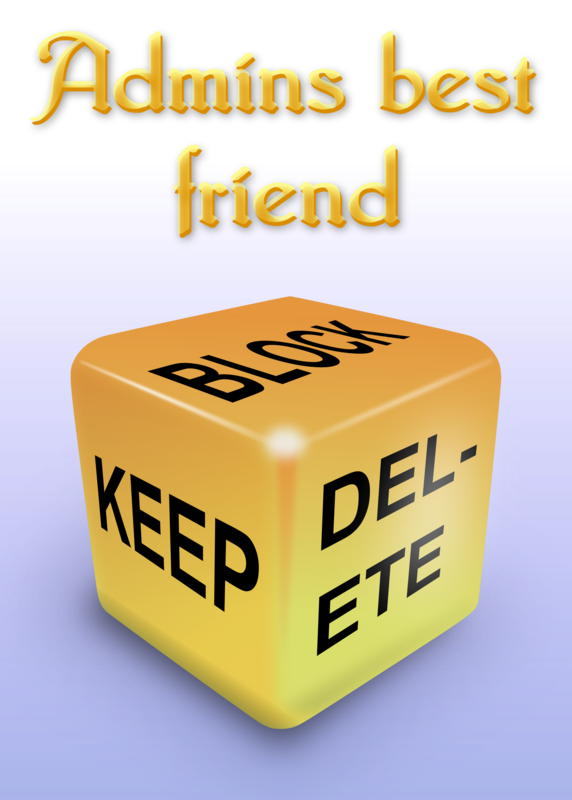 If online trolling crosses over into harassment, the first practical step is to get everybody you know to report them so that they can be deleted completely. You could also gather evidence and file an FIR, but in our country, that’s not nearly as easy as it should be. You can, however, use social media here, too. A few police departments and big names in authority have active social media accounts, and if you tweet at them or write on their Facebook page, they might take action. But the best advice is the classic: Do not feed the troll.